After many emails from readers, I realized I haven’t posted about an important topic in regards to homeschooling- getting started! I touched on it with these posts – Just Starting Your Homeschool Year is really for people who have a plan and are ready for their first day and Recipe for a Homeschooling Mother addresses another side (read both for full picture), but what about those considering and heavily leaning towards homeschooling? The ones ready to get started with the journey…. Well… today’s post is for you! 1. Be sure you and hubby are in agreement. If you two are not in agreement on starting the homeschooling journey, take the time to talk and pray. You don’t have to be doing it for the same reasons (Paul and I didn’t start out with the same ones) or even the length of homeschooling, but you do need to both want to give it a go. 2. Make sure your parenting is in a good place. If your children run the home and are not obedient, homeschooling will be a disaster. I don’t believe either of those things is conducive to a loving and nurturing home for children anyway, so taking the time to get your home in order in regards to this will benefit you greatly, not just prepare you for homeschooling. As I mention in the Recipe for a Homeschooling Mother, I don’t mean your children are 100% obedient. There is no such thing. I also don’t mean that your children are mindless robots. I simply mean that there is a general spirit of discipline and obedience in your home, with you and your hubby as the loving authorities. 3. Check your state’s requirements. Every state is different. This annoys many, but really it’s reflective of a truth: we are a big country and greatly varied in our cultural morals and goals. It doesn’t even make sense to me that New Jersey and Louisiana would have the same education plan. They are light years apart culturally. Anyway, Home School Legal Defense Association has just the information you need to check requirements. 4. Pray for wisdom and discernment. This may sound trite, but it’s not. You’re starting a whole new lifestyle and you’ll need both of these things. 🙂 Asking the LORD to lead you is not only honoring to Him, but best for you. 5. Start the curriculum choosing process. This is a huge deal, but it’s not life or death. I was blessed to start with a curriculum that suited us perfectly at the time, but many people change quickly. That’s ok. You can sell your used curriculum and buy something different. There are important factors in choosing curriculum, so please read these two posts: Ten Steps in Choosing a Homeschool Curriculum. Don’t rush this step. I know it feels like an urgent decision, but it’s not. Take your time to think it through. 6. 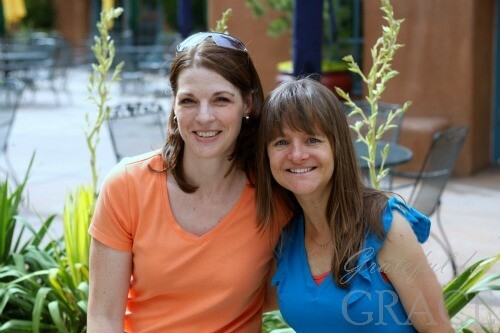 Meet with some other homeschooling mamas that have your leanings. Talking to (in real life or via the internet) women with whom you are similar is very beneficial. I say those you are like because it will only cause grief if you take advice from those who are tons different. Don’t do that right now. Sure you can glean even from those who see things outside your parameters, but wait until you have confidence in your endeavor. Find some like minded women (your personality, situation, educational philosophy, and worldview) and ask them all your questions. Seriously. Most homeschooling moms are more than happy to help newbies. They remember your position and want to bless. 7. Share your good news with friends and family. Be positive. Share your excitement. Letting the people close to you know your lifestyle change (and it really is a lifestyle, not just an educational model) is important. Be ready for some negativity, but remember that your attitude will be contagious. I’ve always loved the advice (and rec the book) in A Survivor’s Guide to Homeschooling: just address your decision for this year. Don’t fight battles that are years down the road. 8. Decide a school calendar for your first “year”. Even if you decide to school year round, it really helps the family to know when you are starting and when you hope to meet the academic goals for your first homeschooling year. I’ve found that the best way is to know when you want to end, count back (including the holidays/breaks you want to take), and then set a start date. After your first year, you’ll have a better sense of how you want to handle your academic “year”. I suggest a four day school week for many reasons, but start with what you are comfortable with and then evaluate two months into your year. Mark your calendar for breaks/holidays, field trip ideas, and evaluation meetings. I think it’s important, especially the first year but every year really, to take the time to evaluate how things are going in the homeschool. Putting these on the calendar ensures they will happen. For your first year, I suggest: 2 month mark, 6 month mark, and final month. 9. Evaluate yourself and your children for social needs. Every family is different, so is every member in it. Take the time to think about each of you and what socialization needs must be addressed. If you and/or children are wired to benefit greatly from being with friends, then start looking for ways to handle that. C0-ops and homeschool park days are easy ways to do this. Most local homeschool groups have both of these and much more! Contrary to the general public’s opinion, it’s not hard to be with others when you homeschool. Actually, socialization is much easier and more productive as a homeschooler. 10. 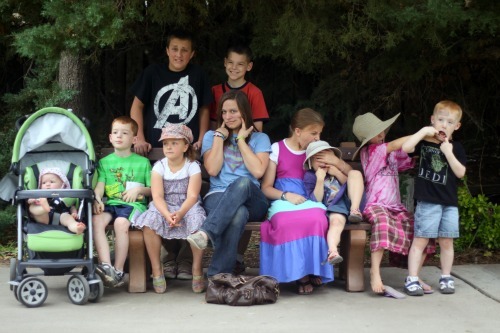 Consider joining a local homeschool group (and a state/national group). The support and encouragement can really bless families, especially newbies. Google for something and I’m willing to bet there is more than one near you. Your participation in this can be as sporadic as you want and need. Honestly, I have seen women suffer miserably homeschooling because they were isolated. They had no support and sounding boards. Their husbands were loving and wanted to help, but lacked experience and insight into homeschooling in general, a mother’s struggle, learning disabilities, ways to handle schedules, types of curriculum available…. all of these can be and are discussed in homeschooling mommy circles. 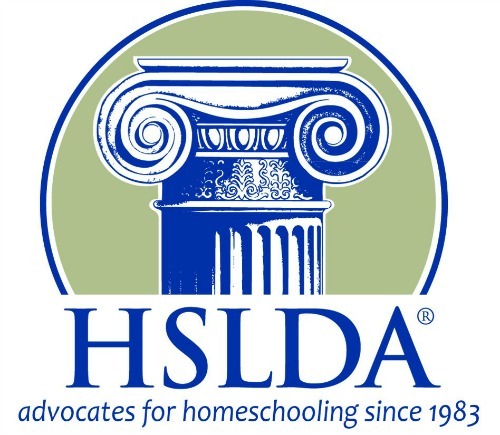 Joining a state group and/or HSLDA is a fabulous way to protect yourself, other homeschoolers, and enjoy resources from hard working and incredibly knowledgable homeschooling professionals. If you ever need legal support, they have your back. Each group offers lots of benefits. So, there you go. 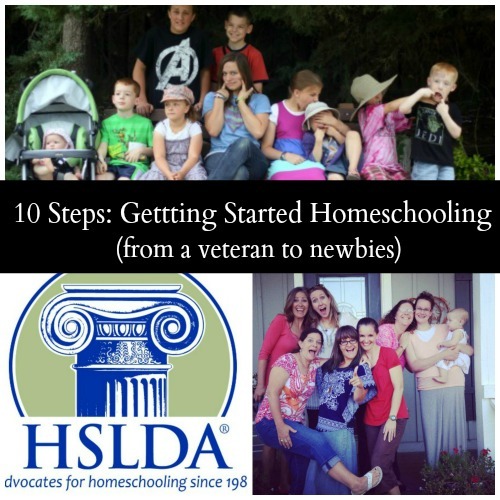 The 10 First Steps to Getting Started Homeschooling! After you have these done, check out my Homeschooling page for some other posts. Lots of topics. Also, feel free to leave questions in the comments. Veteran homeschoolers, be sure to read the comments and chime in on the questions! Wahoo!! Can you see me waving my pom poms for you?